The opportunities are endless! 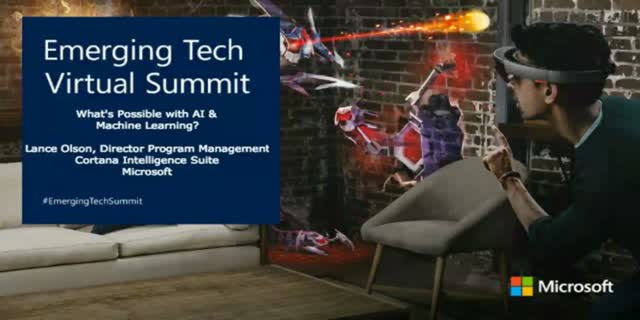 In this session, you’ll hear how Artificial Intelligence and machine learning can be leveraged inside your organization. These technologies are on the precipice of huge change and adoption, and will be major trends in technology over the next few years. Stay ahead of the curve and learn how you can start implementing and utilizing these options for IT automation, platform implementation, predictive analytics, and more.